Mike Taylor Education is one of the UK's leading Barber Training Schools offering both long and short-term courses. 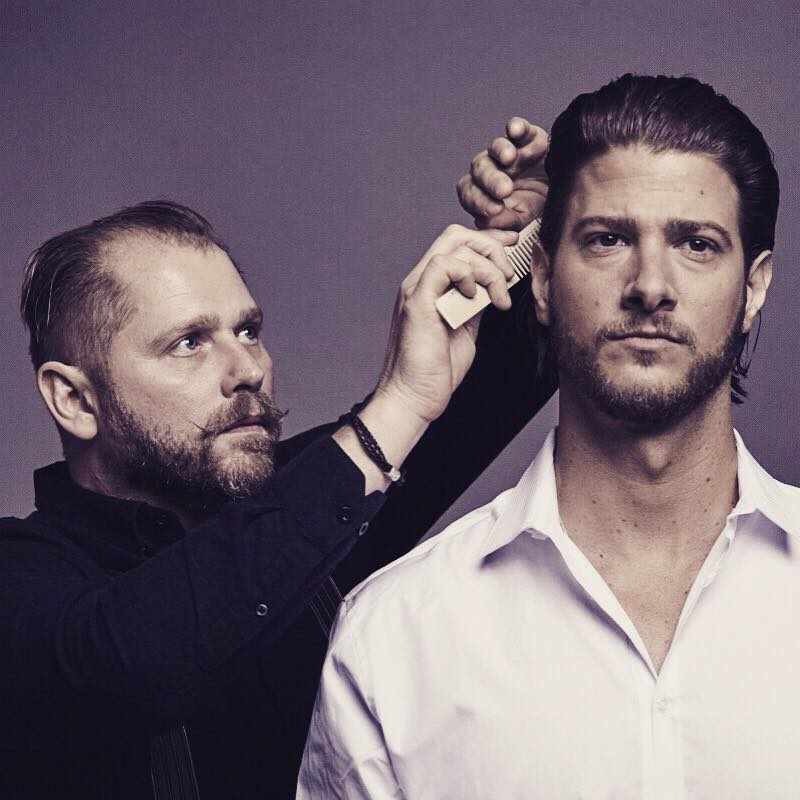 Mike Taylor Education is one of the UK’s leading barber training schools. 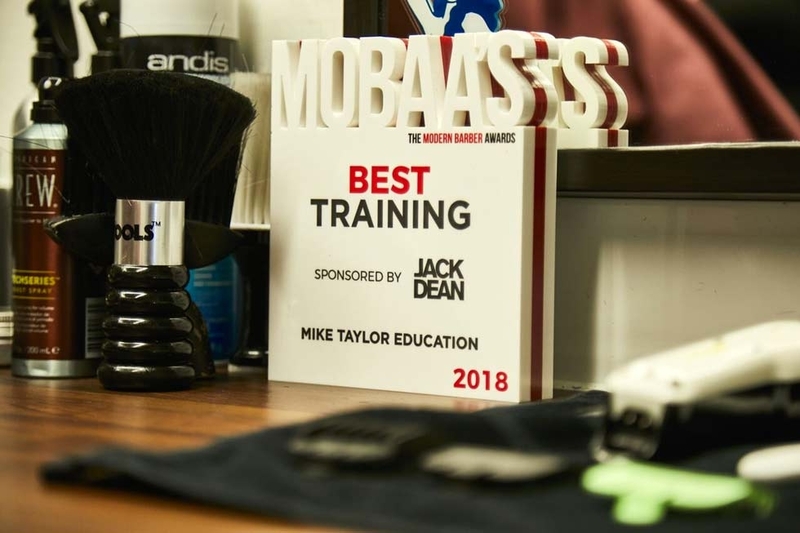 We pride ourselves on providing exceptional barber training – both for those starting a career in barbering and those wishing to further their skills – Mike Taylor Education offers international coaching and tuition of the highest quality. Education is paramount to progression in the barbering industry and Mike is impelled to raise the standards of British barbering. 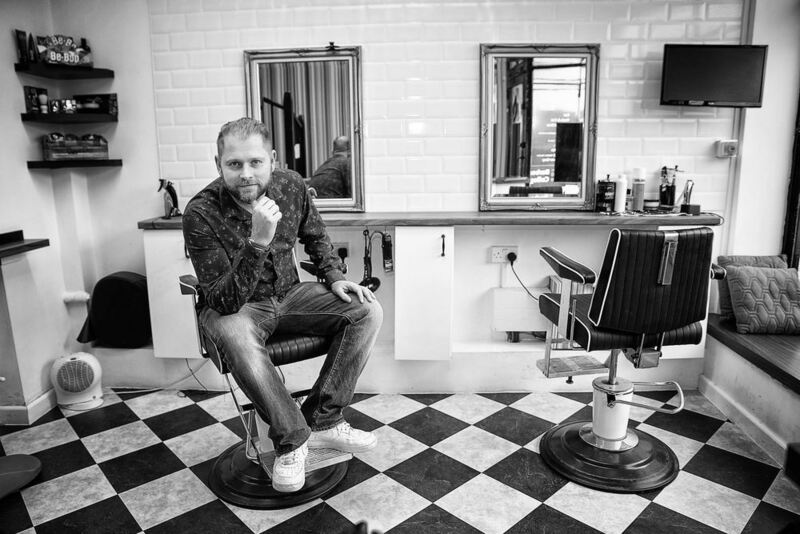 With practical experience given in a real barbershop environment, together with Mike’s passion to motivate and inspire learners, we ensure that everyone leaves feeling both confident and competent with their new skills. 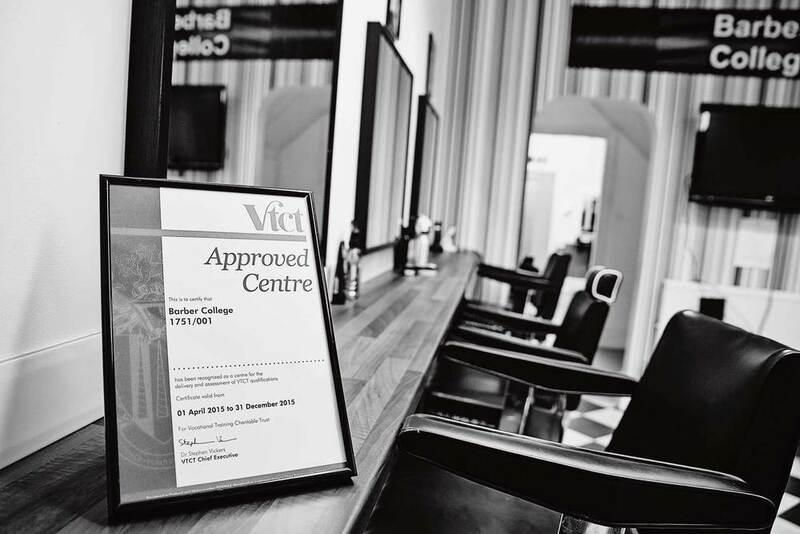 Our trainers and assessors are trained and qualified to the highest standard meaning that we can offer a fantastic platform to help our learners achieve their barbering goals. With Mike Taylor Education in the chair, you'll immediately know that you’re in good hands. If you would like to book Mike either to visit his training academy in Poole or for him to visit you at your salon or college, please email info@miketayloreducation.com (alternatively click the envelope icon at the top of the page) or give us a call.